Flash Fiction ~ Coming Soon! For many sites, like Deviant Art and FlashFictionMonth.com, July is Flash Fiction Month. I don’t believe this is any officially declared month, but it’s good enough for me. You can find several places online for writing prompts during this month. I’m going to have a few guest posts of flash fiction, which can range anywhere from under 300 words to under 1000 words. I will be posting stories of under 1000 words. Stories will be posted as they come in, with the first one being tomorrow on July 1st. Tomorrow’s guest blog flash fiction will be a short story by Victoria Farnsworth. What a fascinating person and a delightful story. Check back for it. If you have read my Letter to the Reader intro in my book “Space Tripping with the Shredded Orphans” you will know that I have promised to donate 10% of my profits for that book to promote literacy. So this year I have chosen to donate to my daughter’s elementary school reading program. The “Book Bags” program at her school takes kids that are struggling to read out of class for about 15 minutes in the morning and allows them to read books to adult volunteers. Then if it is an AR book, they can go to the computer and take a quiz on the book they just read. They get to take books home and their reading and quiz scores are tracked for prizes. One prize being the opportunity to take home a “Book Bag” backpack with a book, stuffed animal related to the book and a journal to write their experiences with the book or animal in. It is such a great program and I felt this was something I wanted to support. Unfortunately, my book sales and profits were… shall we say… not quite what I had been hoping for. So instead of the one or two used books that I could have bought with what I had set aside, I blew all of my profits and got several books. 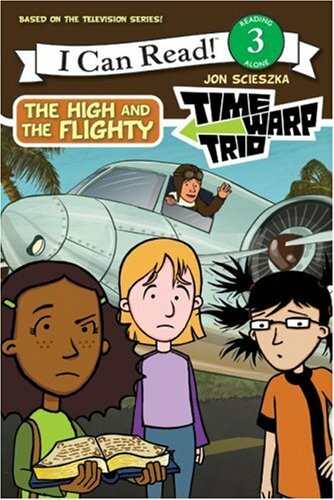 The school had requested the Time Warp Trio series or Poppleton series books. I should have ordered them on-line, but as yesterday was the last day of school, there was no time. I was able to find a used Poppleton book, but was out of luck for the Time Warp Trio. The lady at Barnes and Noble said they could order it (sigh) and also mentioned how funny the Time Warp Trio books were and that there was nothing else quite like them. 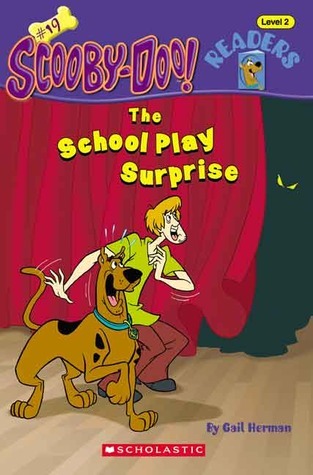 As well as the books, these were made into a TV series on PBS. 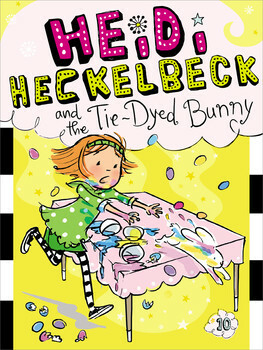 So what I did end up getting was “Heidi Heckelbeck and the Tie-Dyed Bunny” from B&N. I had never heard of this book, but the pictures were cute and funny and it was recommended. It was so fun to shop for books that I thought kids would like and Frog and Toad being books I loved when I was little. I would really encourage you to volunteer or donate books to a school or library reading program for kids. It’s so important and opens up so many more opportunities for them in life. Many thanks to Eric Ian Huffman for the nomination. I had not heard of this until I was “nominated” and it is with much thanks and honor that I accept. Please take the time to visit Eric’s website. He has a wonderful way with poetry and prose. 1) I am half Korean. You might have realized this from reading past blogs and seeing pictures of my mom. 2) I don’t like or drink coffee. However, I have a tea cupboard that spills over onto the counter. 3) I have never lived anywhere besides Western Washington, aside from 3 months schooling in Korea. 4) I have published a science fiction novel, but I don’t read much sci-fi. I like to watch sci-fi shows. I mostly read mysteries. 5) My house feels more like home with at least one cat in it. Sometimes we share with other cats and dogs… and a certain husband and kids. Other times we make them go out and take a walk. 6) When I’m not writing, hanging out with the family and doing miscellaneous housework, I do belly dancing with the Habibi Nile Dancers troupe. 7) I love the water and enjoyed the few times I’ve gone sailing, floating, and rafting, but I’m not a great swimmer.